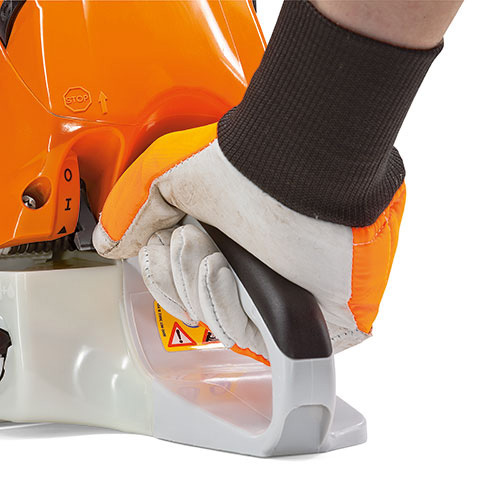 MS 211 C-BE - Perfect for cutting firewood or felling small trees. 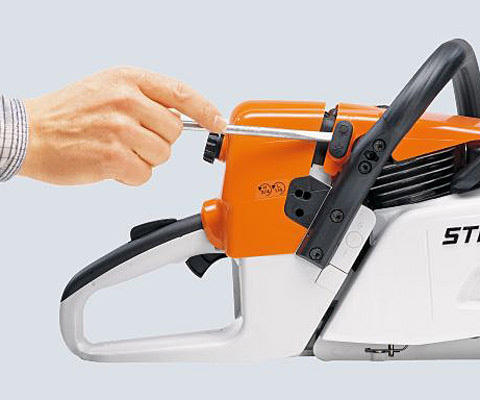 Perfect for cutting firewood or felling small trees. 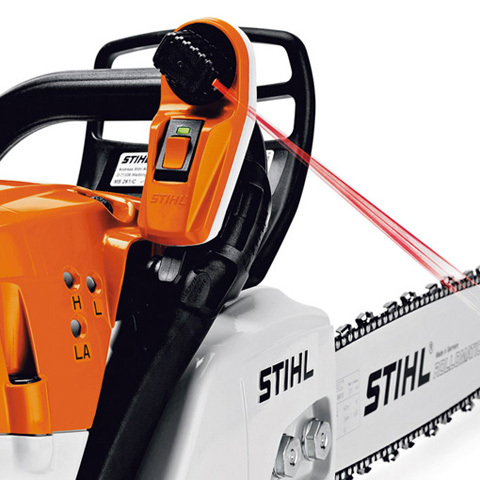 The MS 211 C-BE chainsaw has it all. 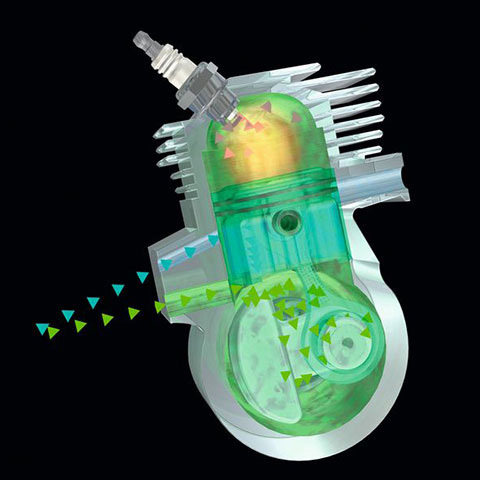 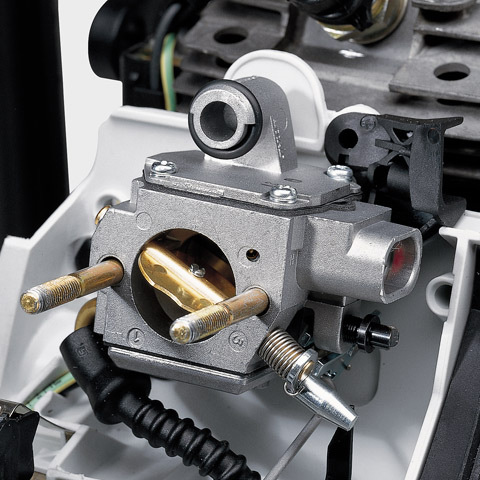 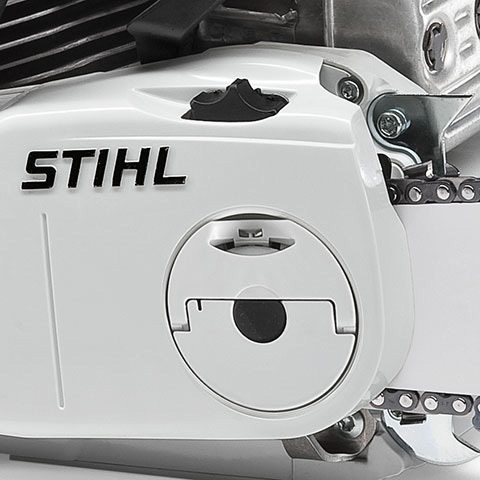 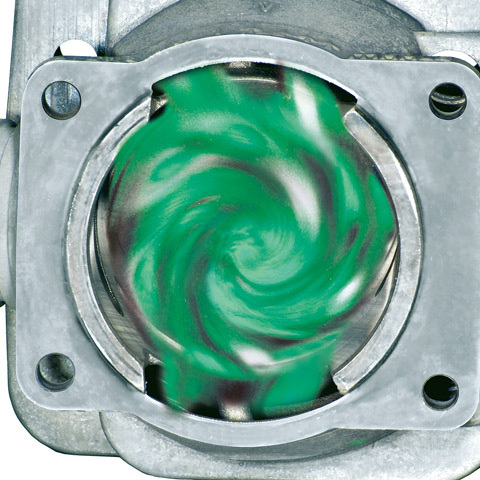 With low-emission engine technology, and additional ""Comfort"" features like our Chain Quick Tensioning (B) and ErgoStart (E) system, you get lower fuel consumption, fast and easy chain adjustment, and easier starting. 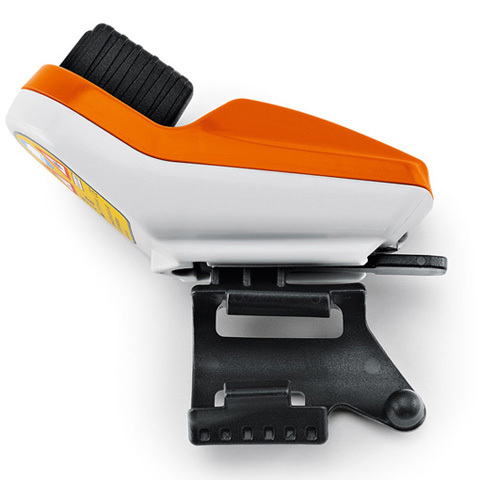 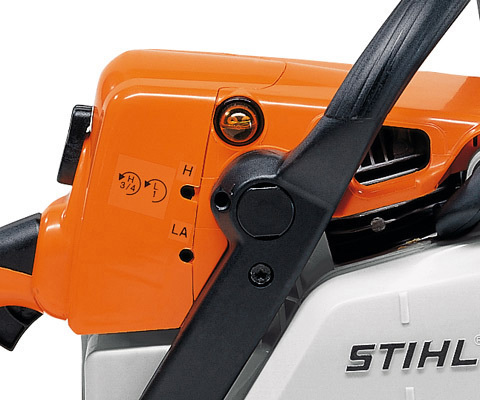 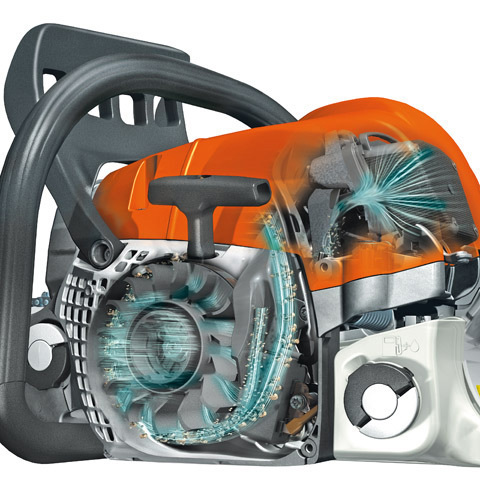 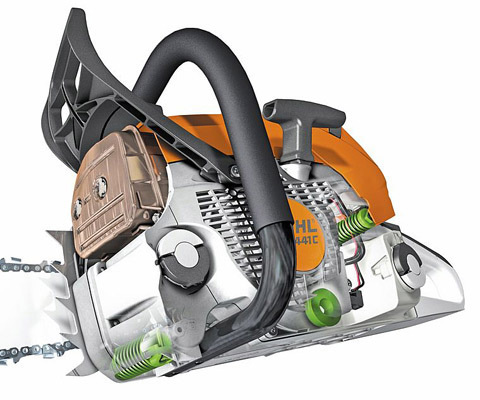 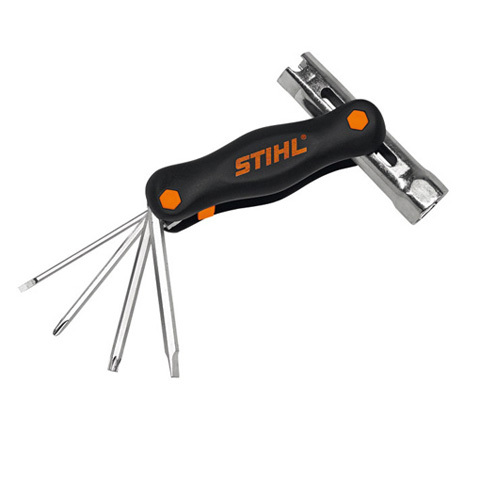 Designed around operator comfort, this STIHL chainsaw is perfect for cutting firewood or felling small trees. 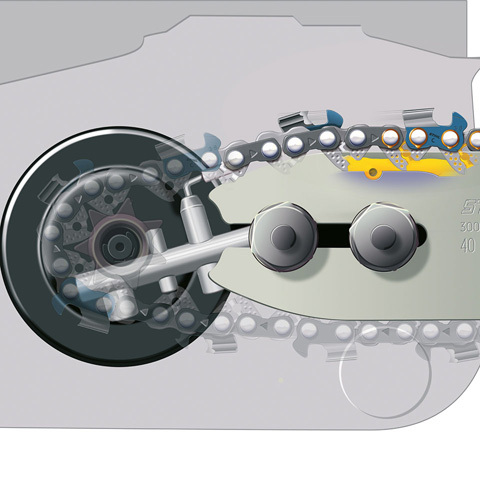 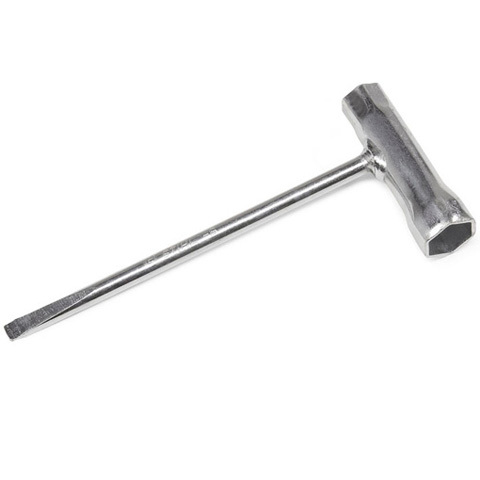 For tensioning the chain and changing the chain, bar and spark plug. 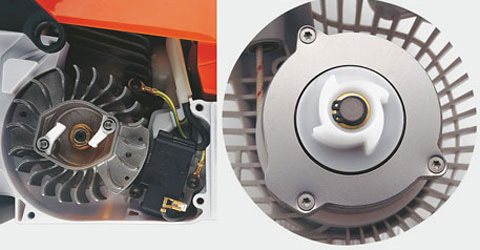 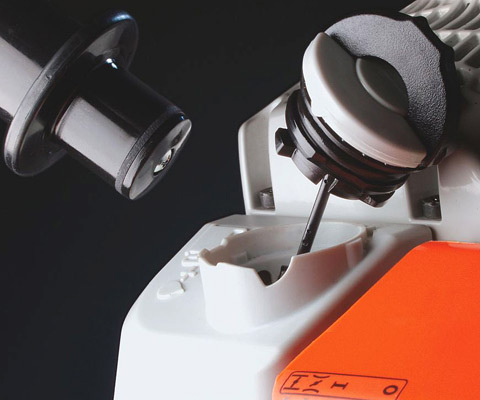 Suitable for MS 170, MS 171, MS 180, MS 181, MS 193 C, MS 211, MS 231, MS 241 and MS 251.